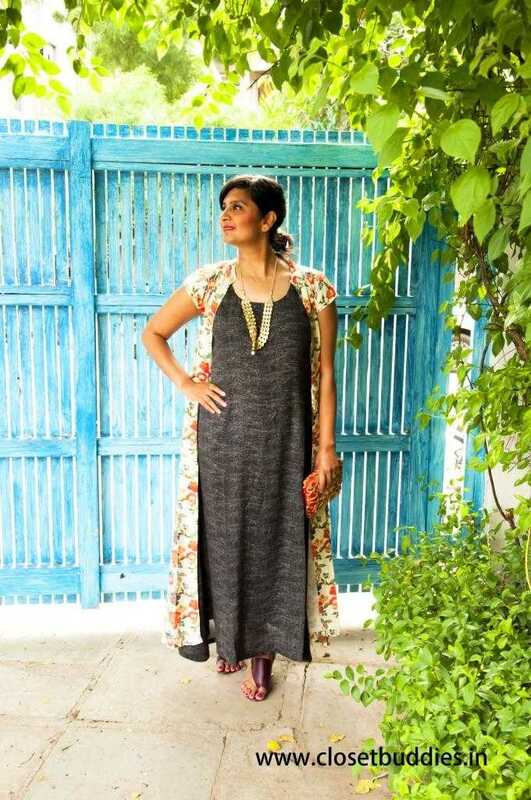 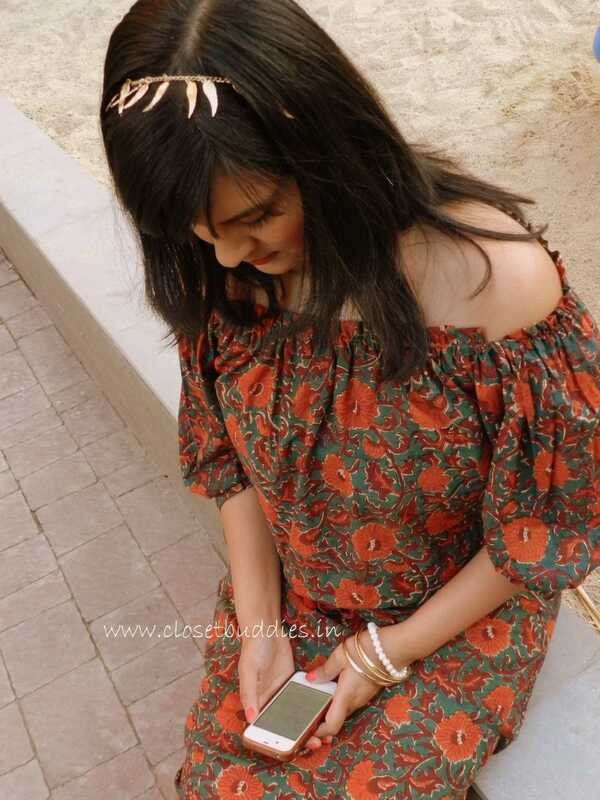 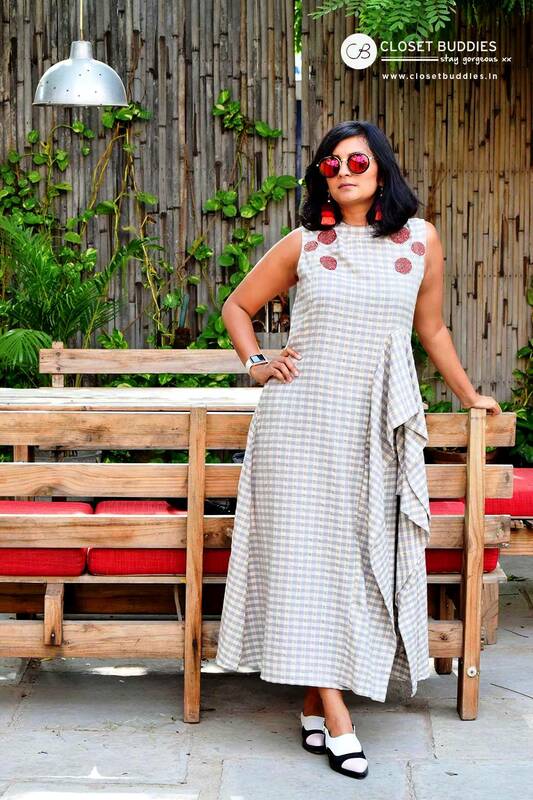 By : Juhi Bansal When I received this outfit from Khara Kapas, it screamed boho chic to me! 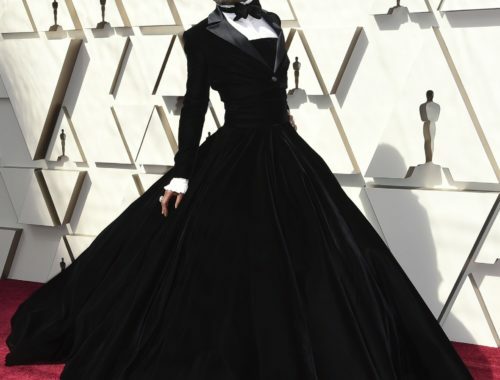 So, I obliged and how! Without making the..